The summer is heating up here in Oregon and nothing tastes better than a cold popsicle on a hot summer day. 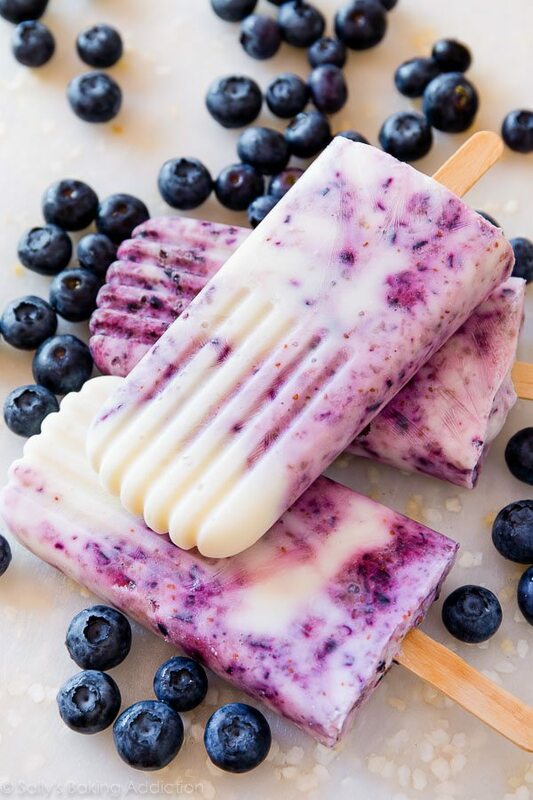 These healthy delicious popsicles are made with only three ingredients, blueberries, honey and yogurt. You can find the full recipe on the blog of Sally’s Baking Addiction. Enjoy!